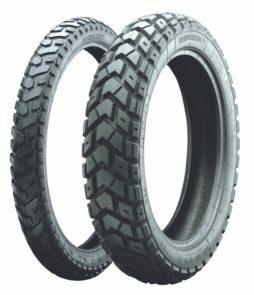 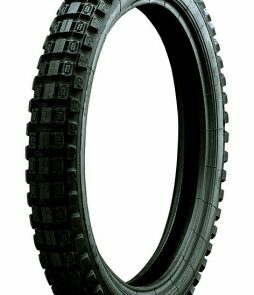 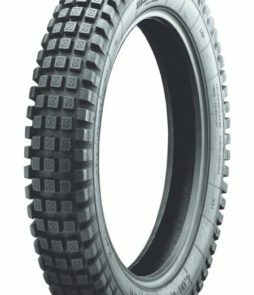 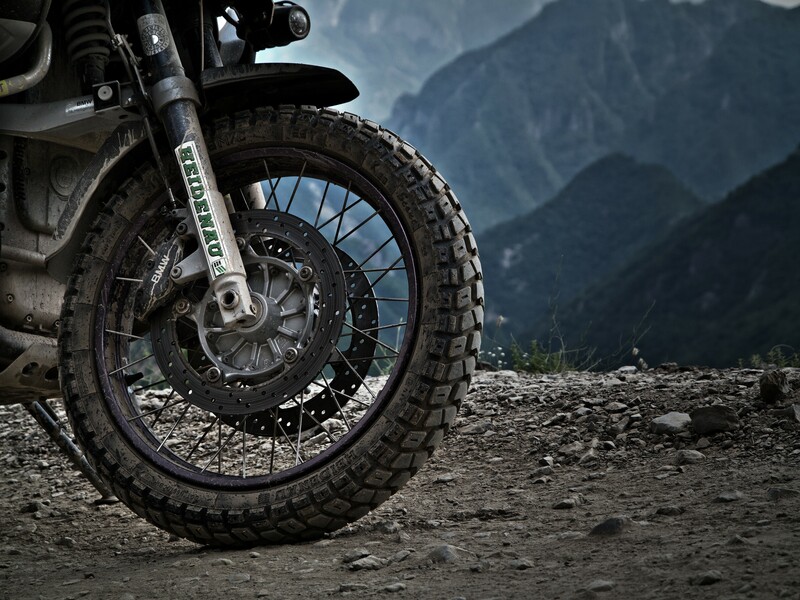 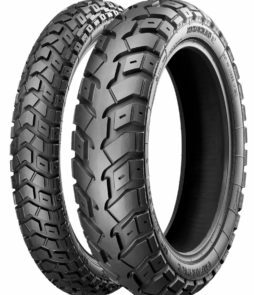 Heidenau's line of dual-sport tires is engineered to the highest German standards for the perfect balance of off-road and on-road use. 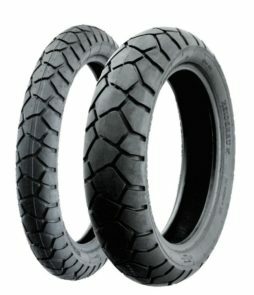 When you are miles from anywhere, the last thing you want to worry about is tires. 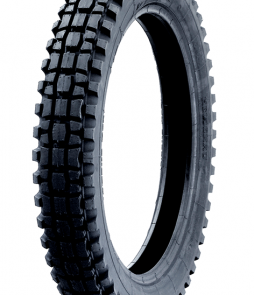 Manufactured to last, Heidenau has you covered.